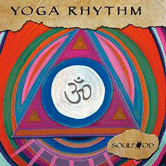 Yoga Rhythm provides 60 minutes of continuous yoga music blending rhythmic percussion, soothing melodies, warm synthesizer and ambient grooves. 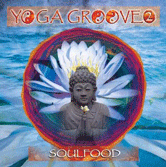 The first 50 minutes of rhythmic percussion and energizing music awakens the chakras 1,2 & 3. 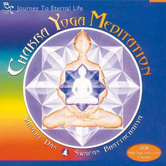 The final 10 minutes of meditative music opens chakras 4-7, completing the music journey. 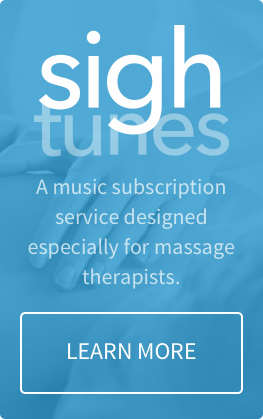 The rhythms match the heartbeat, and the subtle auras stimulate brain wave activity. 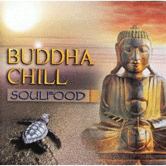 Truly a magical music journey for the mind, body and spirit. 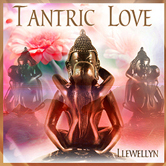 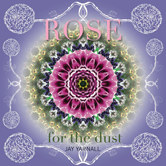 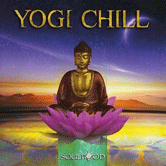 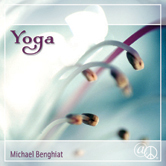 The last two tracks, Hatha and Yoga Dreaming, are included in the complete album download. 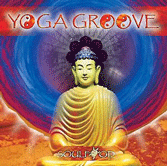 Designed for yoga, dance and movement classes by composer/producer DJ Free. 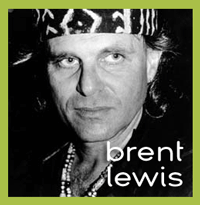 Brent Lewis, a master percussionist, is the primary guest performer with T. Gordon Anderson on sitar and Peter Schinke on piano.